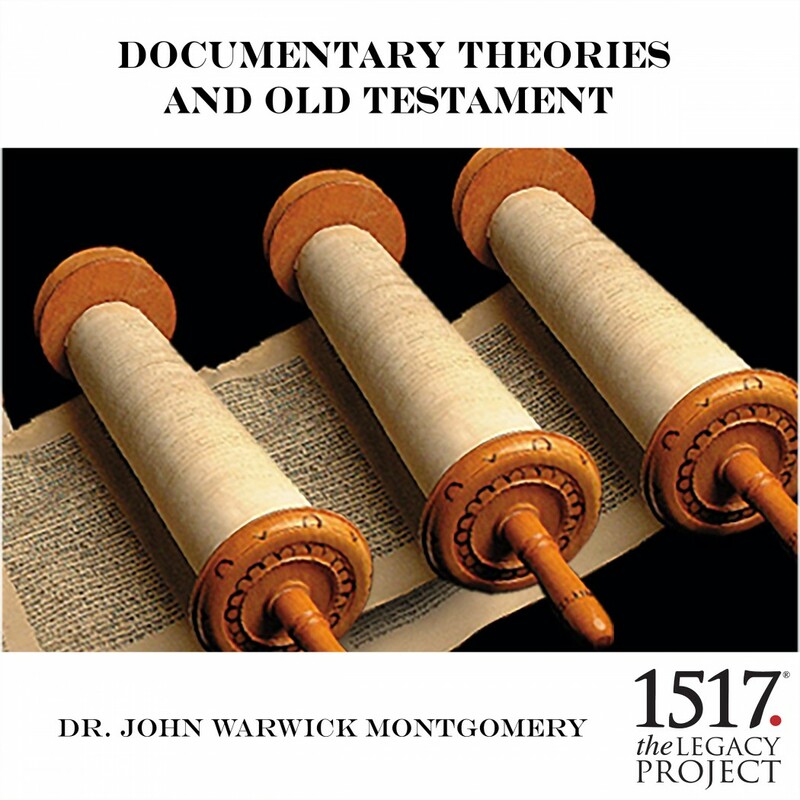 Documentary Theories and Old Testament by Dr. John Warwick Montgomery Audiobook Download - Christian audiobooks. Try us free. An analysis and critique of documentary hypotheses regarding the origins of the Old Testament documents, and a comparison of this approach in theological studies to Ancient and Near Eastern and Greek studies.